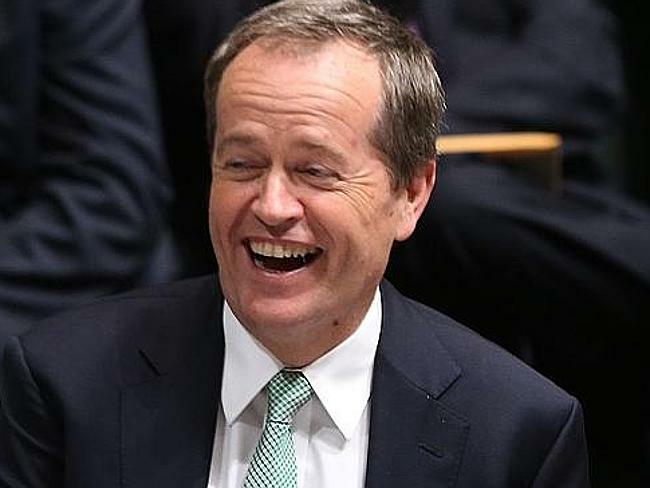 In response to the hysteria and manufactured outrage over Peter Dutton’s “refugee” revelations yesterday, I’ve decided to launch the very first ever “BILL SHORTEN IS A PHONY AND A COMPLETE AND UTTER F**KING IDIOT” limerick competition. In the hope that vote for him they will. This entry was posted in Bill Shorten. Bookmark the permalink.